Check out all of the Women's Nike Soccer Cleats. 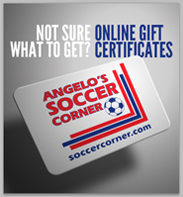 If you would rather men's, check out the SuperFly, Magista, Hypervenom, or Vapor. 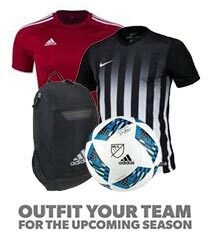 Get all your soccer gear today at SoccerCorner.com. UNISEX CLEATS? The Nike Unisex shoes are originally built for women, but use the same platform and design as the men's version. We are providing the general sizing difference, so both men and women can enjoy wearing the new cleats.